The technique of different Martial Arts, Styles, School and even Masters differs. Even the technique of one and the same person is changed in the course of time. 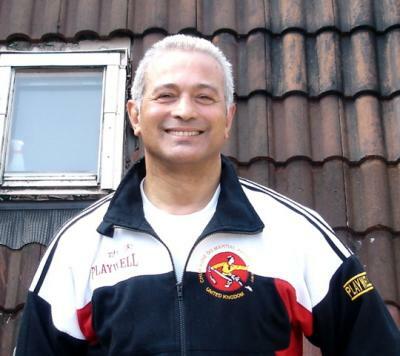 The main criterion of the technique correctness in Chum Kune Do Martial Arts Academy is the effectivity of its use in combat and self-defence. It is not important how old that fighting style or skill is, which we are engaged in, Our spirit, mind,and body, if we follow the phiosophical principles in life, if we devote ourselves to our pursuit, if it serves for fighting purposes, then it is a combat Art. Join in and write your own page! It's easy to do. How? Simply click here to return to Martial arts videos.